What can $2,800 in Williamsburg get you right now? Finding an apartment is tough. Finding an apartment you can actually afford is even harder. That is why we, here at RentHop wants to give a little insight on what’s on the market right now, in different price ranges. Williamsburg is one of New York City’s most hip and trendy neighborhoods. The neighborhood is vibrant and attracts a lot of different residents due to its long list of offered restaurants, bars, parks, and great views of Manhattan. 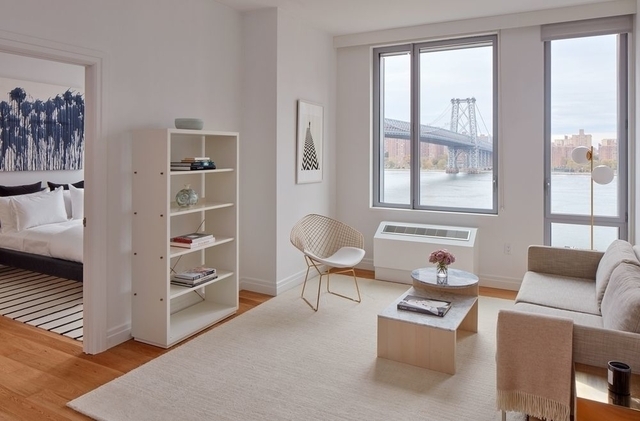 If you’re thinking about moving to Williamsburg, check out these spots for $2,800 and under. Let’s start with this one, located at 325 Kent Avenue. This studio apartment has a traditional layout, it comes with white oak hardwood floors, washer and dryer, stainless steel appliances in the kitchen, and a lot more. 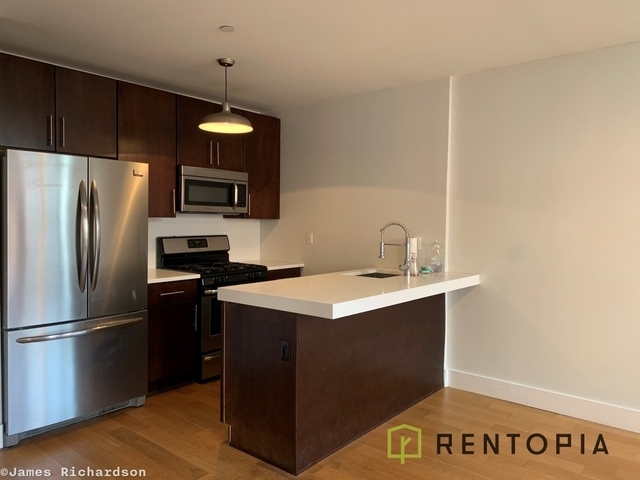 It is definitely worth checking out if you are looking for a sleek, modern studio apartment located in a full-service building in the heart of Williamsburg. 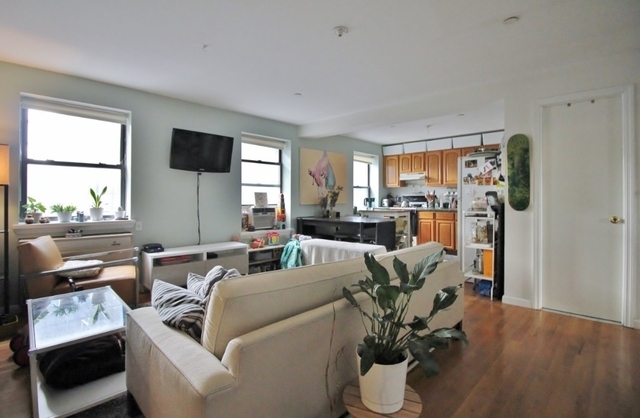 Another great studio apartment at a great location in Williamsburg is this one on Berry Street. 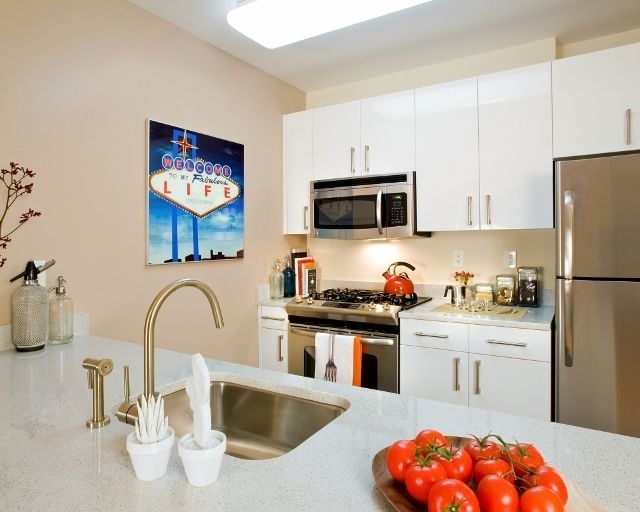 The place is located in a high standard full-service building and the apartment itself features a gourmet kitchen with stainless steel appliances, hardwood floors, a washer and dryer, and a private patio or a terrace. If you are looking for space for your money, take a look at this one. Here we have a 2 bedroom apartment on Graham Avenue for $2,600! Now that’s a steal, especially considering the location. The apartment was recently renovated, it has a eat-in kitchen, two queen-sized bedrooms, and more. Perfect for a roommate situation, a small family, or just an individual who likes space. 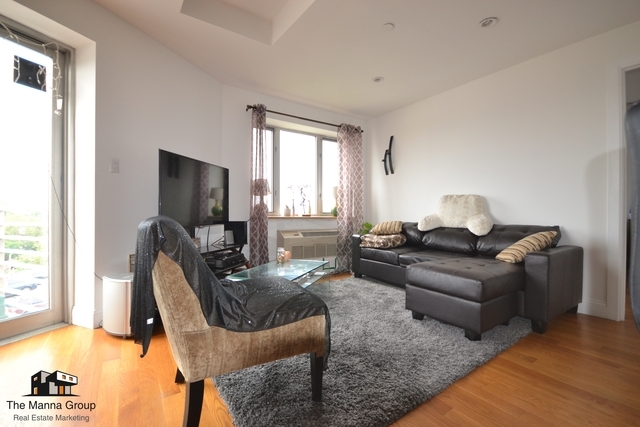 Another spacious apartment on this list is this 1 bedroom apartment at 58 Stagg St. The place comes with a big living room, high ceilings, hardwood floors, and a balcony. And the apartment is pet friendly and has a rooftop. What more could you want? 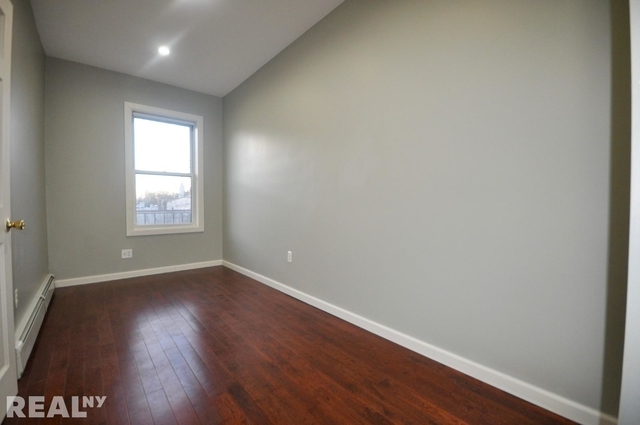 Located on N 7th Street, this studio apartment is also a great attender for those looking for a studio apartment in Williamsburg under $2,800 or under. Apartment features include a washer and dryer in-unit, 9 ft. ceilings, an open kitchen, and more. And it is pet-friendly! Those looking for a great new apartment for both you and your furry friend, look no further. The listing description on this apartment even say the apartment is very pet friendly. Other building amenities include a gym, parking, roof deck, hardwood floors, etc. Pet Friendly: Yes, on approval. This one is a little different, because of its great layout. The space has a loft layout, which makes this place seems huge. The open layout provides the space with a lot of sunlight, large windows, and a lot of space to get creative with the decorations. Other features that you get with the $2,800 price tag is a shared courtyard and a roof deck. 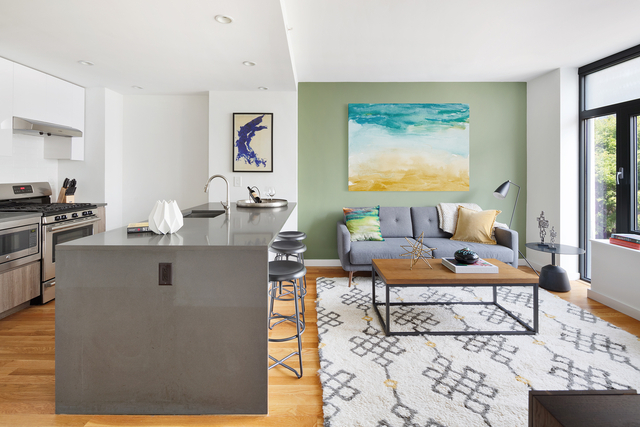 Looking for a new place to call home in New York City? Check our blog for more posts like this, aimed to give you an idea of what’s out there, and in what price range. RentHop ranks listings based on accuracy, completeness, recency, and more.